As one of the most trusted roofing companies in Ector County, Midland and Odessa Roofing has been a local go-to for roofing solutions for many years. Our clients have come to regard us as one of the most prestigious and experienced roofing companies in the area, and we’re proud to offer our services to the Odessa township. With our roofing products and solutions, we’ve been able to expand our reach beyond the Midland area and service customers in Odessa with ease. All of our products and services are 100% transportable, so you don’t have to worry about us travelling to you for services. If you need roof repairs in Odessa TX, or the best roofing contractor Odessa TX has to offer, we are the company to trust. 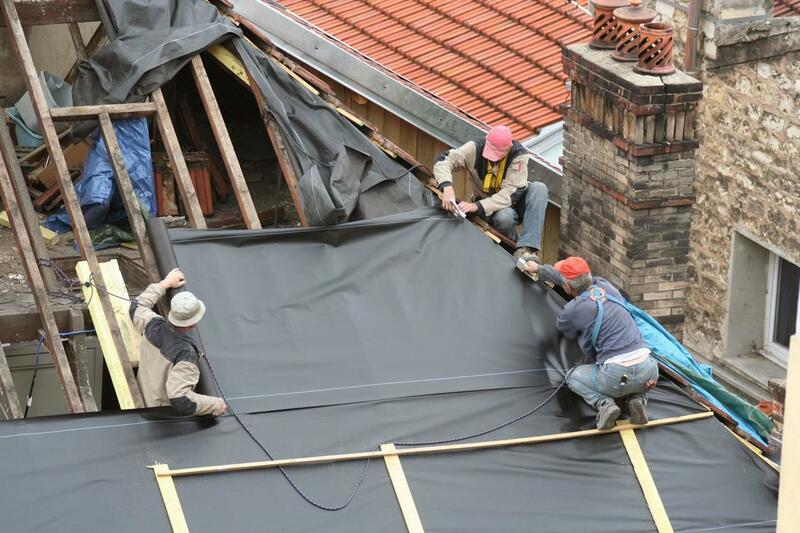 With our reputation as one of the most trusted roofing companies in Odessa, we’ve made a name for ourselves based on our track record and customer satisfaction. We take into account all of our customers needs and requests, and they trust us to perform and deliver them with comfort and ease. We believe in doing so, we can better build relationships with our clients that go beyond the client to contractor surface one, and more to a friend helping a friend one. You can trust our services even after we complete them, to keep you going for many years to come. We believe, that’s the beauty of our work as roofing contractors. Due to our years of experience in the industry, we’re gained an impressive resume of work and projects that have helped us remark ourselves as experts in the roofing field. Our experience is what drives customers to choose us over the competitors, and we don’t intend on slowing down anytime soon. We believe that the more projects we’re able to take on, the more experience we can gain and learn from the work we continue to do in the area. When you book a roofing service with us, you can trust that we will always be on time to perform it and with the adequate supplies and materials. We value your time and respect the effort you’ve taken to hire us on to complete your roofing job, therefore, we uphold our values and commitment to providing you with punctual work. This includes arriving on time and with a friendly smile to greet you. This trait has made us well-respected amongst clients who have had negative experiences with other roofing companies in the past due to no-shows or miscommunication. We work hard to keep you updated on all the progress of your project and the timeframes available for which it will be completed. As with all of our services, we strive to provide the highest standard of quality available. We continually work to outdo ourselves and make each project we complete better than the previous one. We’re committed to our goals of quality and professionalism, and achieve this through the meticulous attention to detail we provide with each service.